It’s a lazy person’s call. So advice it’s madly seeking. Poetry is not my forte ;-) So yeah what is this? Looked like a beast’s dinner (360gs of the noodle stuff – it’s a LOT) on a plate but with these guys, it’s all appearance. Filling? Oui. Satisfying? Sure. 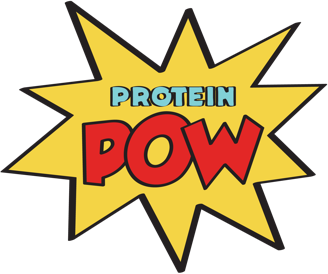 Protein packed? Defo. Delicious? Yehaaaaw!